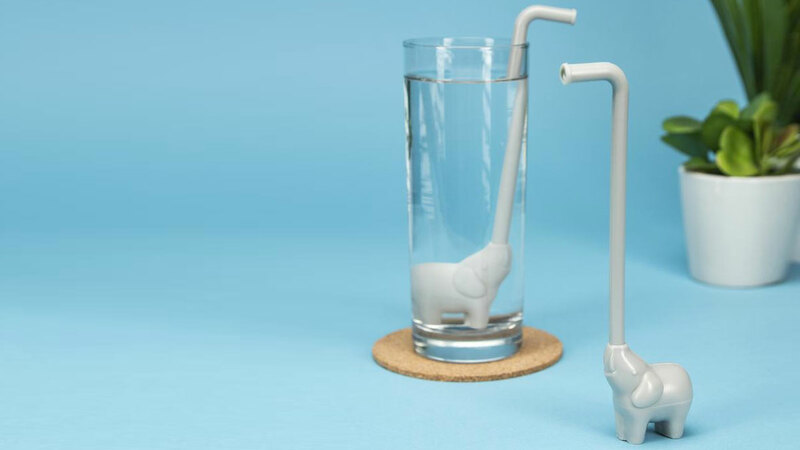 Coming soon: drinking straws to quench your elephantine thirst. 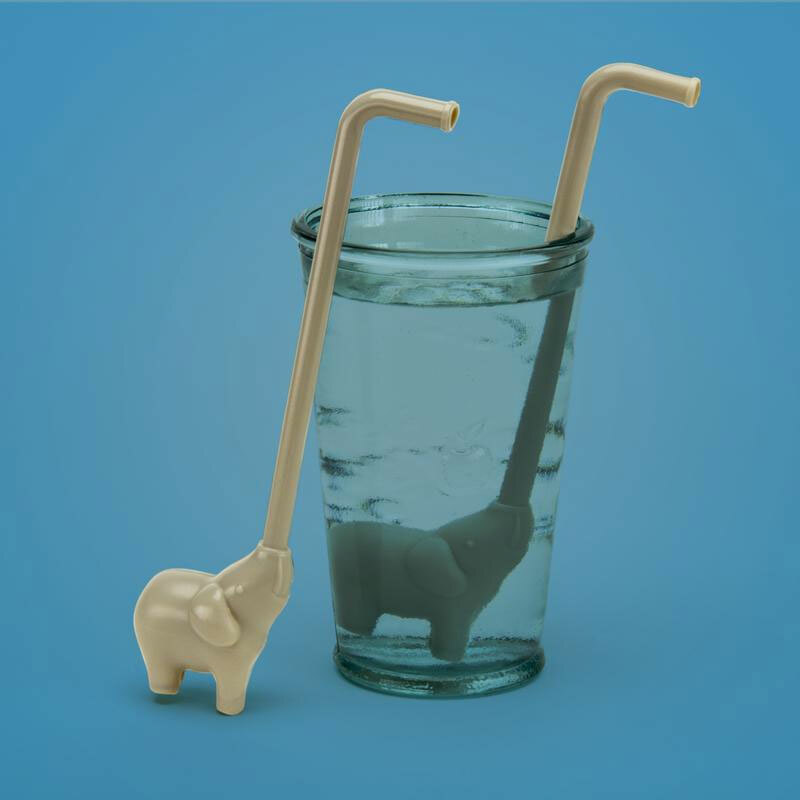 The reusable, eco-friendly Elephant Straws let you drop an Ellie into your glass of juice or sodie and slurp it out through the beast's trunk. The straw and elephant segments detach for cleaning and better portability, so be sure to take the Elephant Straws with you wherever you go to earn bonus points from Mother Nature and animal-loving Tinder dates. Cautious about being seen smuggling an elephant in your back pocket? Check out the FinalStraw, another reusable, and more collapsible, drinking straw.